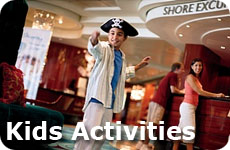 Freestyle Cruises from NCL - A more relaxed "anytime" cruise from Norwegian Cruise Lines - Our favorite! Freestyle Cruises are a relatively new concept in cruising, and NCL Cruise Lines have transformed their ships and company to only offer this style of cruising. No dress code - but you still have options to dress up on certain nights. To be honest I have found that cruisers either love it or hate it. Very rarely have I found people that are on the fence about NCL Cruise Lines freestyle cruising. (Share your experience here). We love it. We love that we have options just like if we were at a resort destination or taking a land vacation. We make choices every day on what we want to do and how much we are willing to spend. We can choose to eat in a diner or a fine dining restaurant. We will pay accordingly. We love we can pay a little extra for quality and service. We take advantage of that. Most importantly we can eat when we want. We also enjoy the many different cabin options. We usually choose one of the suites so we have access to a butler and the concierge. Again some people don't find this necessary, we find it essential! It makes our vacation truly hassle free, the cabins are larger and more comfortable and we get extra perks which are always fun. 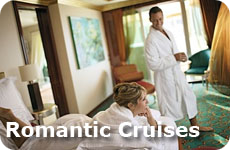 If you really love the traditional cruising then freestyle and NCL Cruise Lines WON"T be for you. 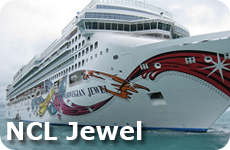 A lot of people book an NCL cruise because the fares and specials can be less than other cruise lines in the same "class" of ships. However, they are lower for a reason. If you aren't willing to spend extra on the "extras" then you may not enjoy it as much as others. 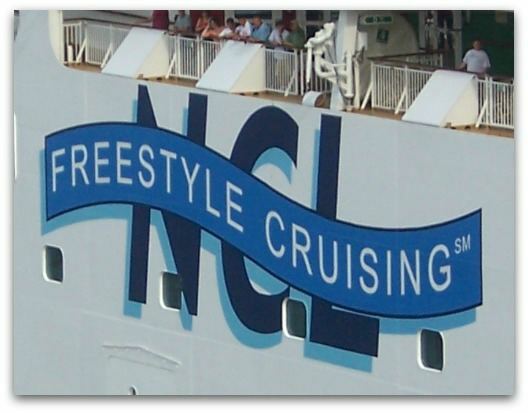 NCL Cruise Lines spent millions of dollars on an ad campaign to explain Freestyle cruising. Check them out - they do a good job explaining freestyle cruises. These videos make me giggle - I think they are great - but that is because I prefer Freestyle.